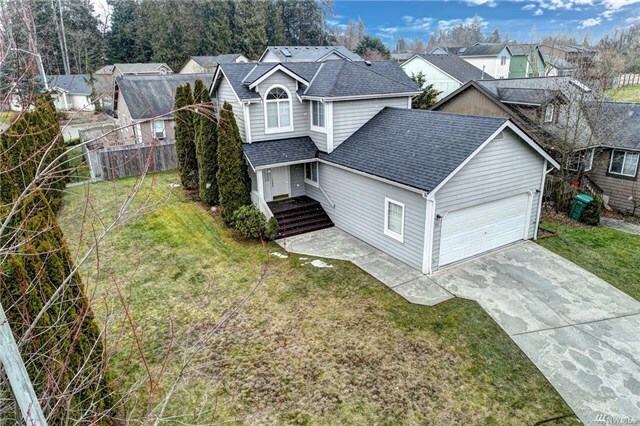 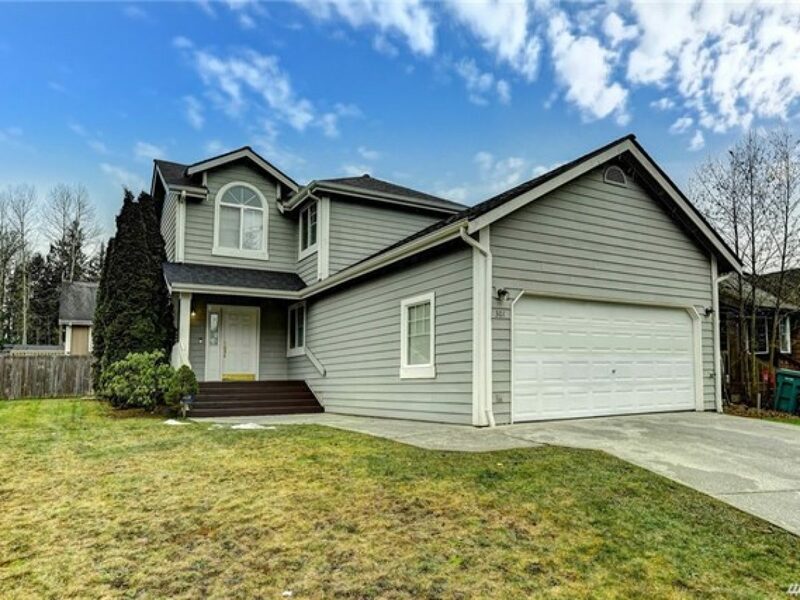 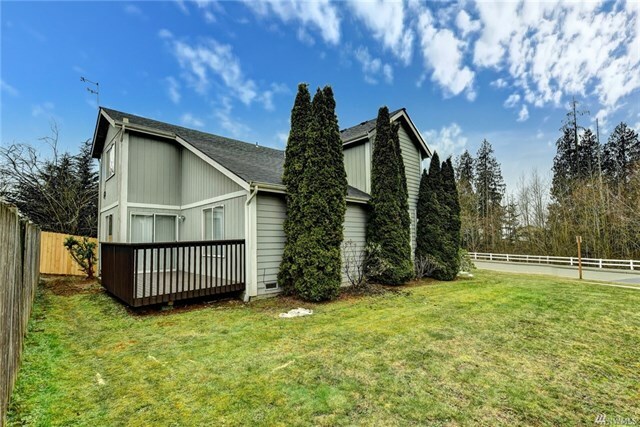 Lovely 2-story home in Lake Stevens! 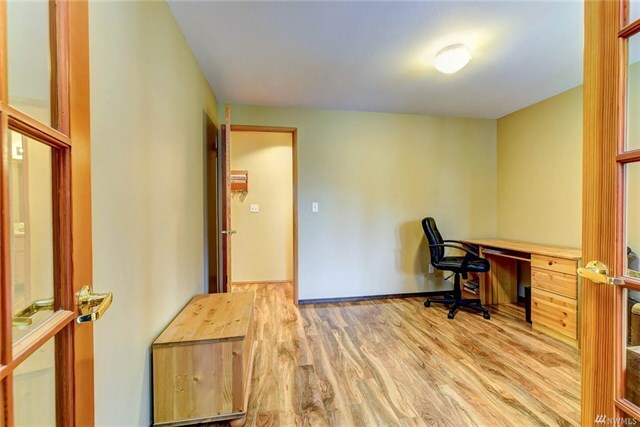 Great 3BD + Den/Office! 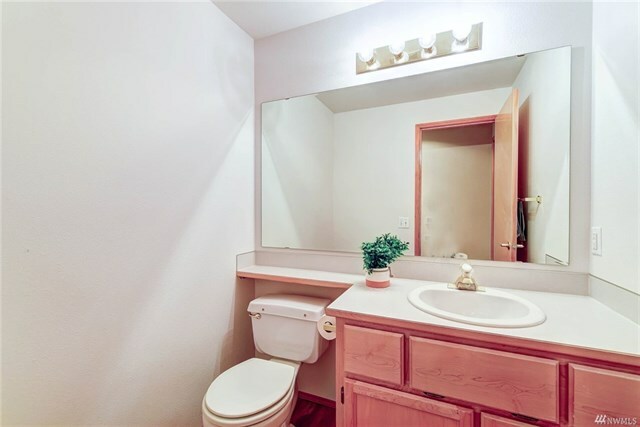 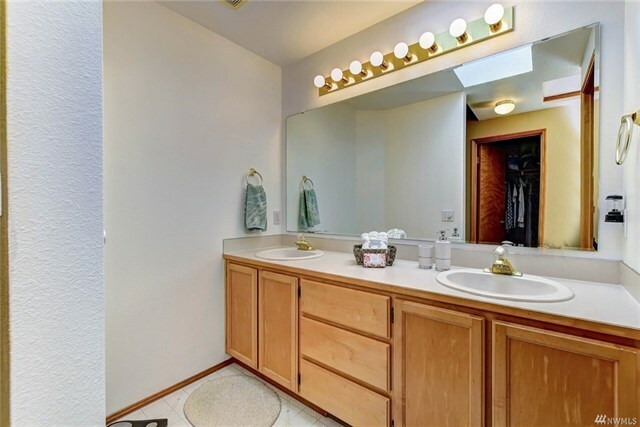 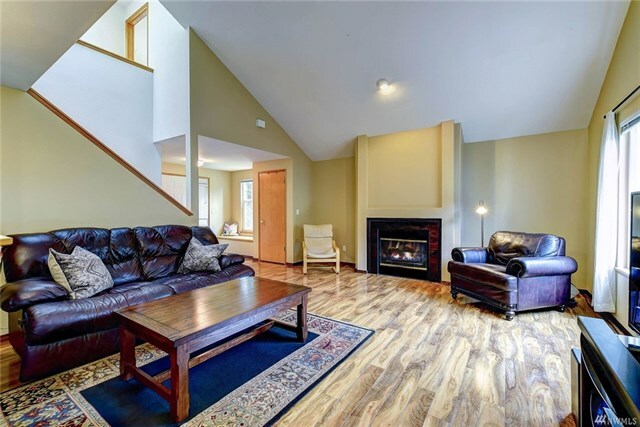 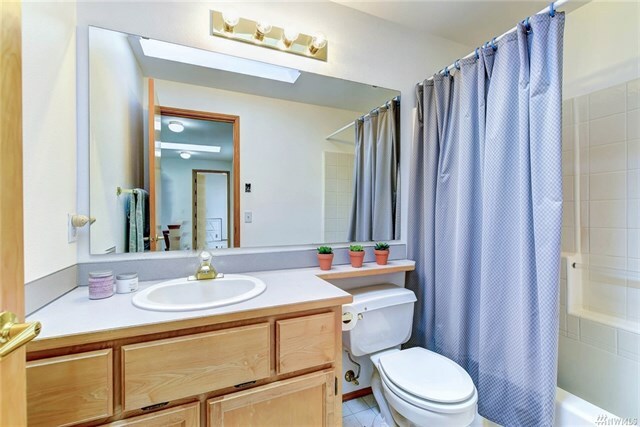 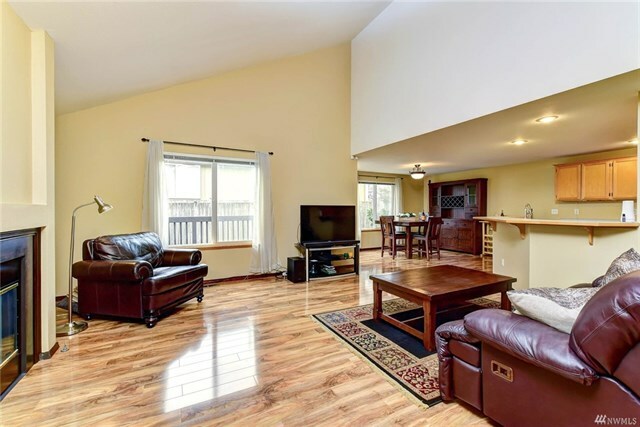 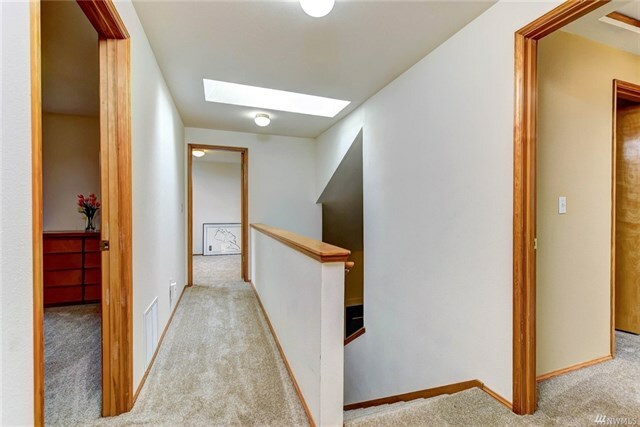 Light-filled home w/vaulted ceiling & gleaming laminate flooring thru main level! 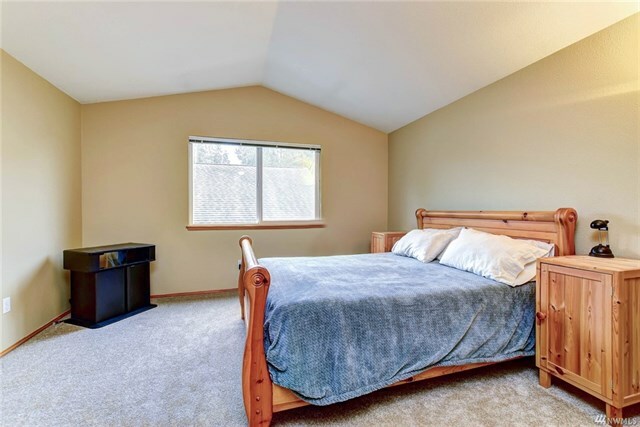 NEW CARPET, NEW ROOF & FRESH Paint! 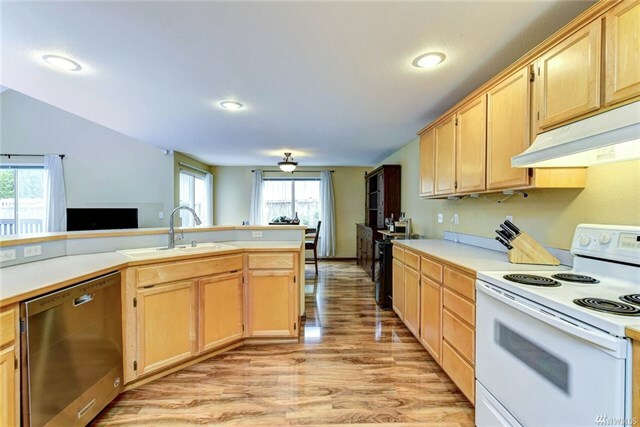 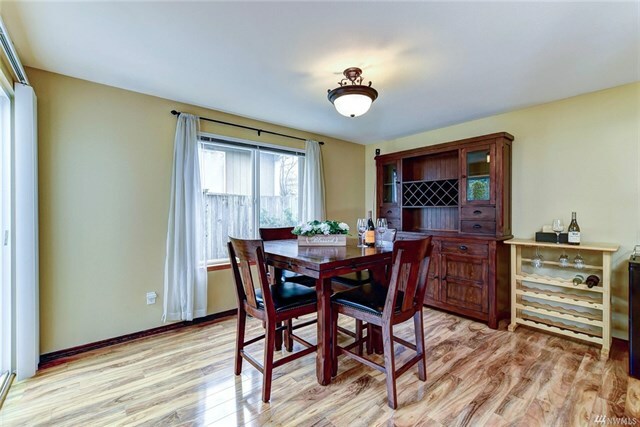 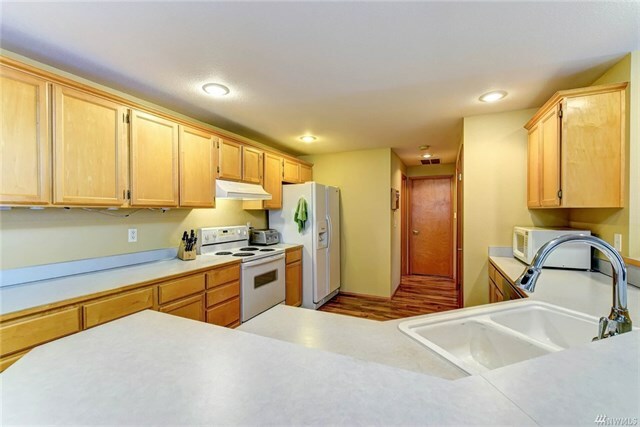 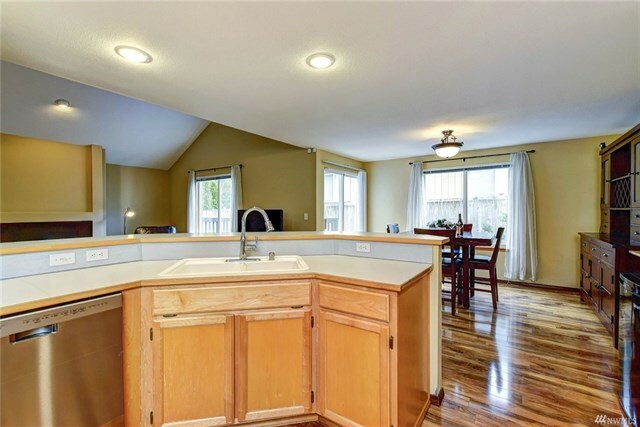 Kitchen offers eating bar open to family rm, ample cabinet/counter space & a pantry. 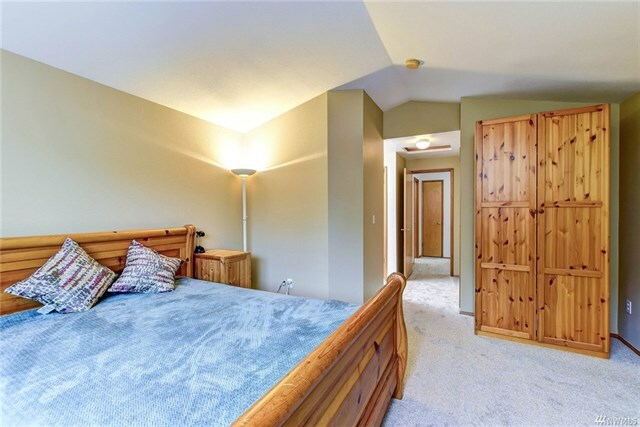 Upstairs master suite w/vaulted ceiling, walk-in closet & en-suite bath + 2 other bd’s & a guest bathroom. 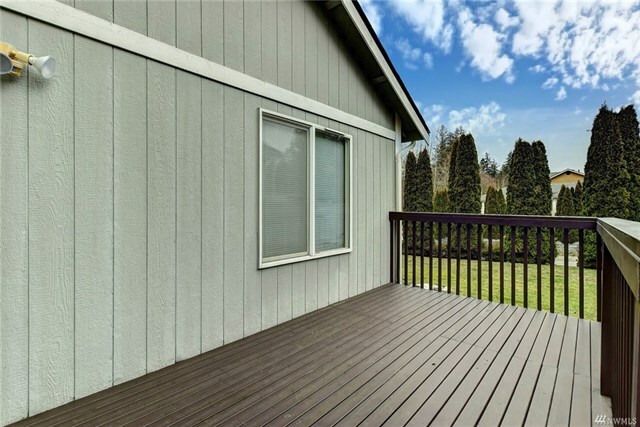 Sunny deck & good size yard! 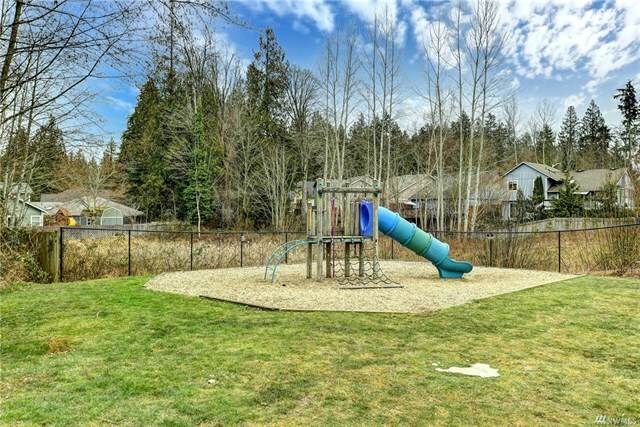 Community Play Area! 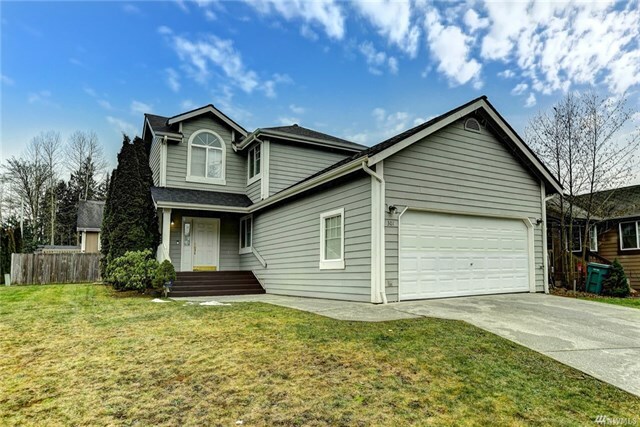 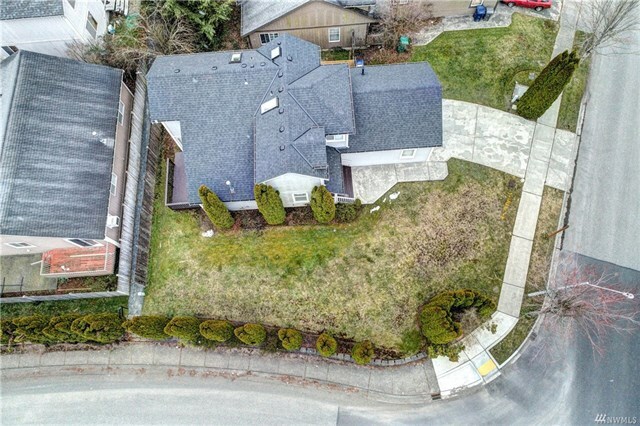 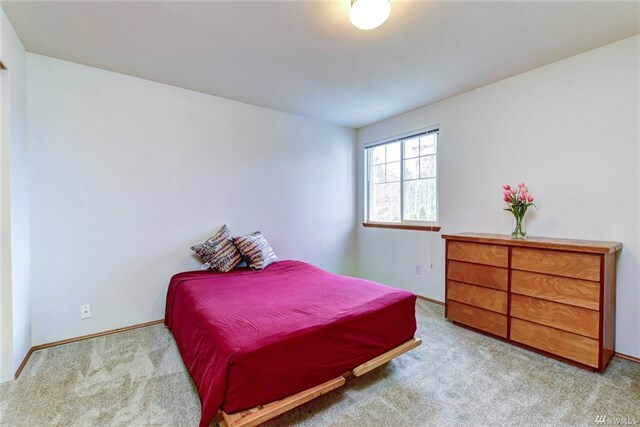 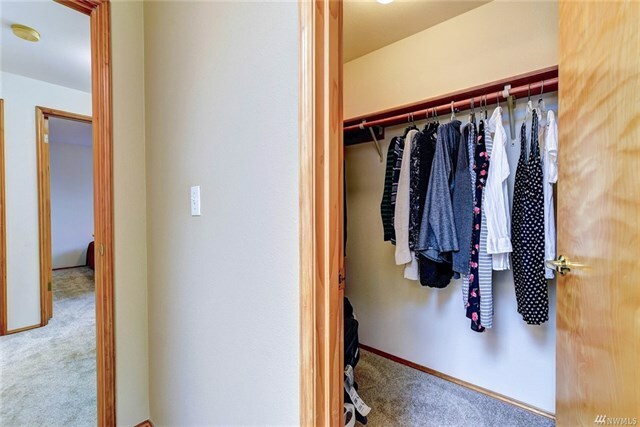 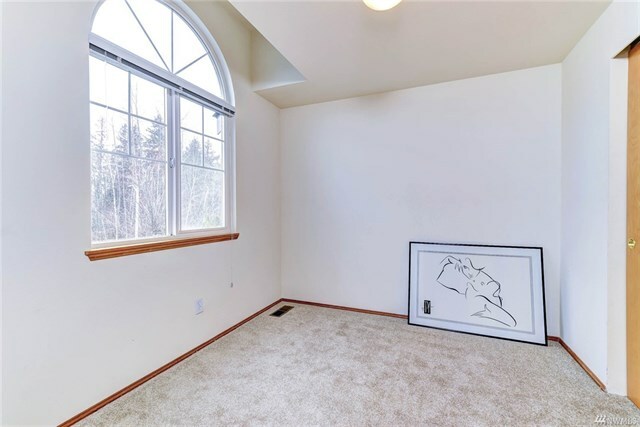 Convenient location & Lake Stevens schools!